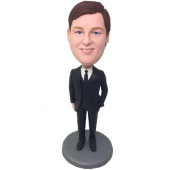 Want to surprise your groomsmen with a special personalized gift? 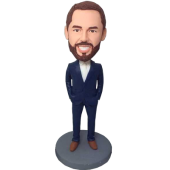 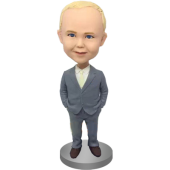 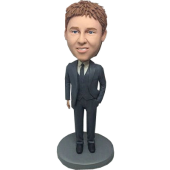 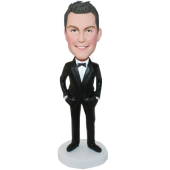 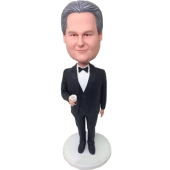 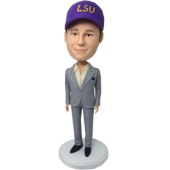 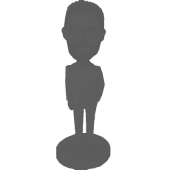 The bobbleheads in the section will fulfill your wedding with tons of fun. 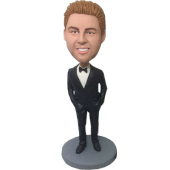 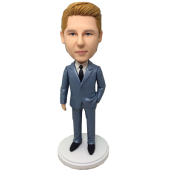 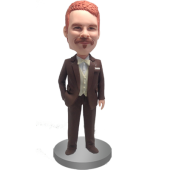 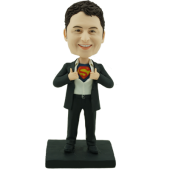 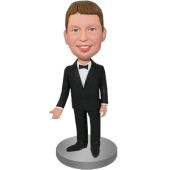 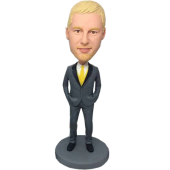 Your big day will be remembered by all the guests if you make your groomsmen into bobbleheads.